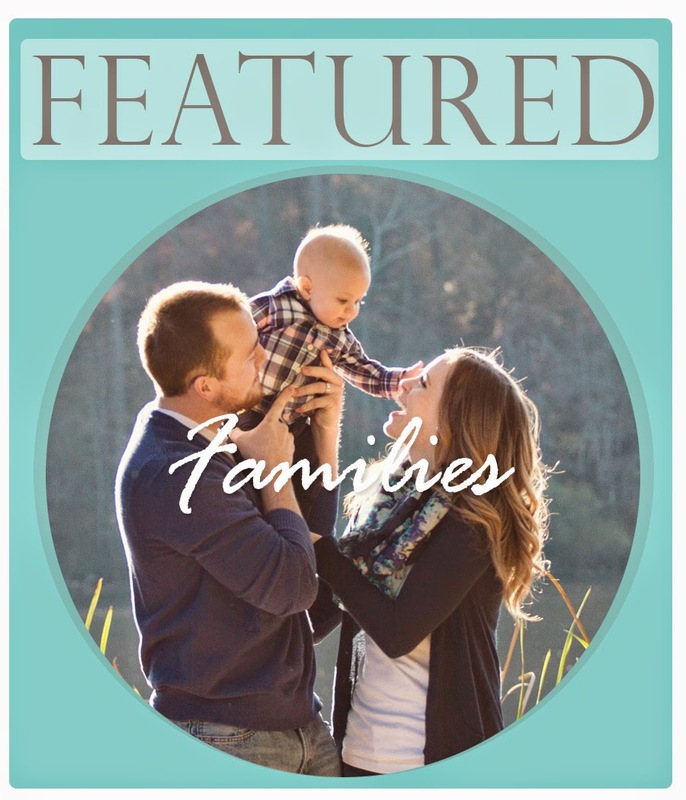 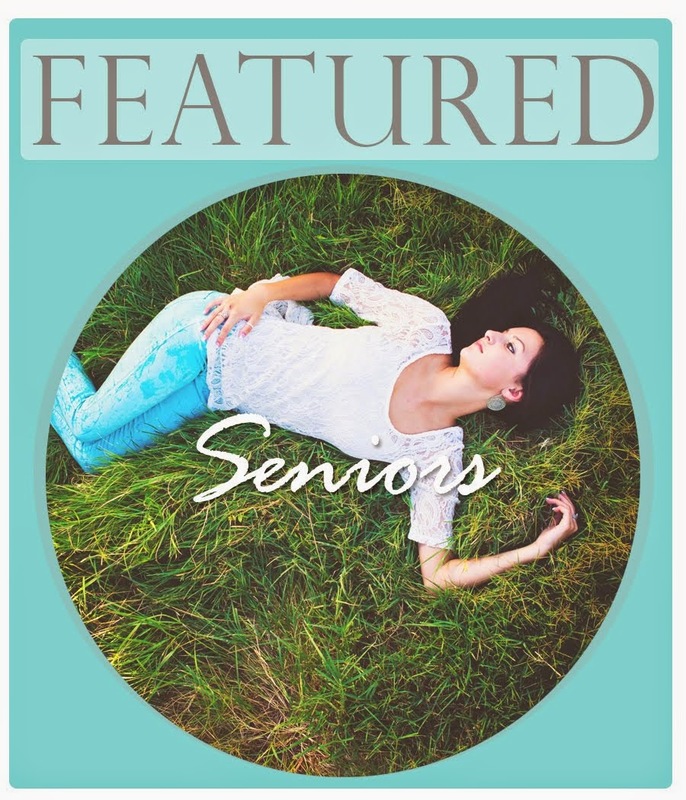 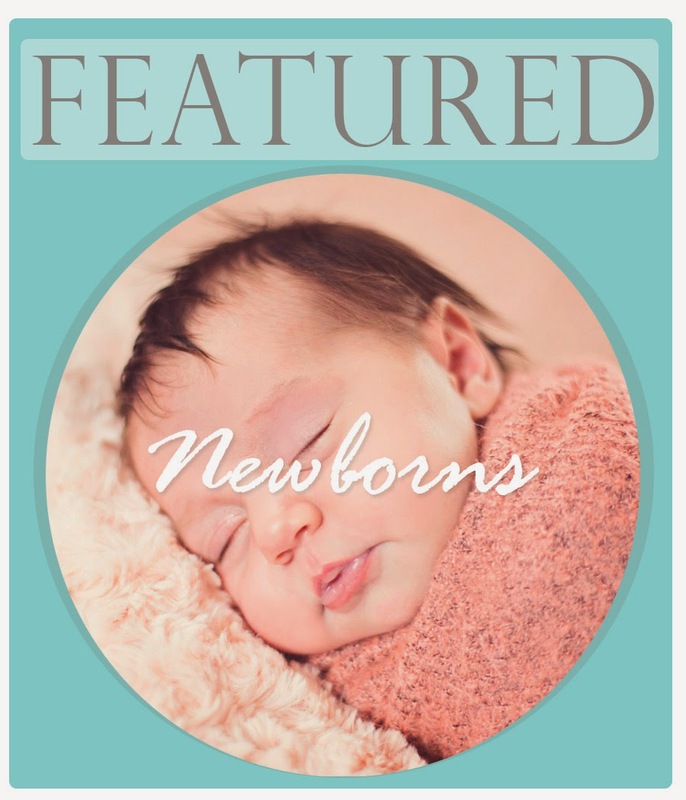 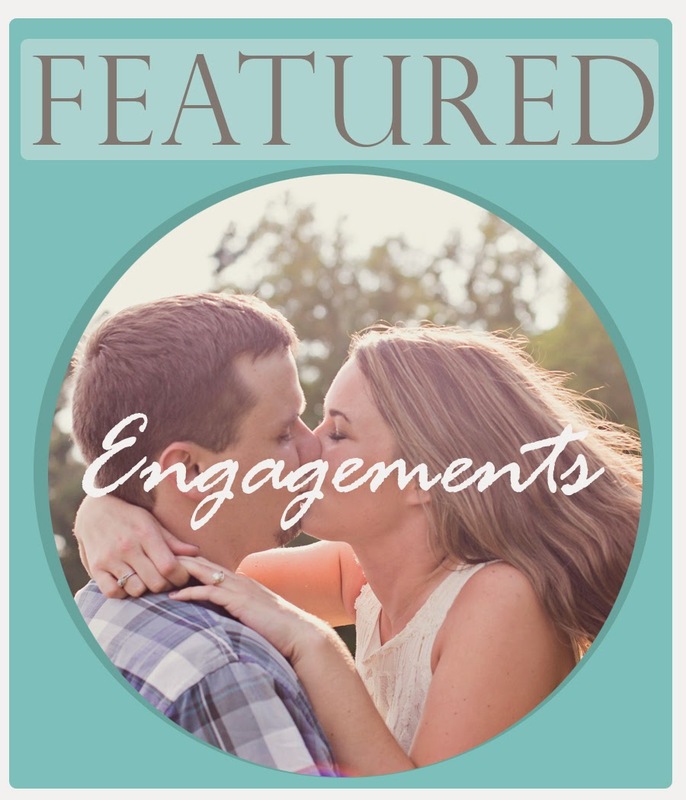 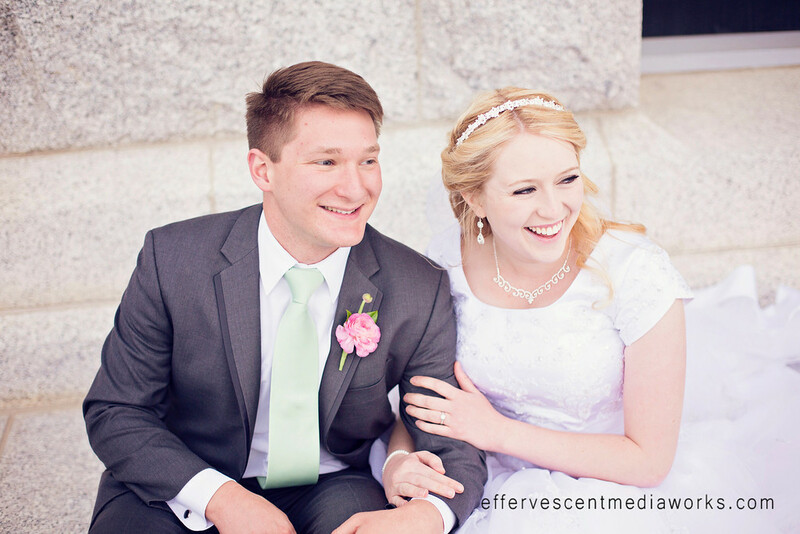 It has been so fun to get to know Sarah and Ethan better. 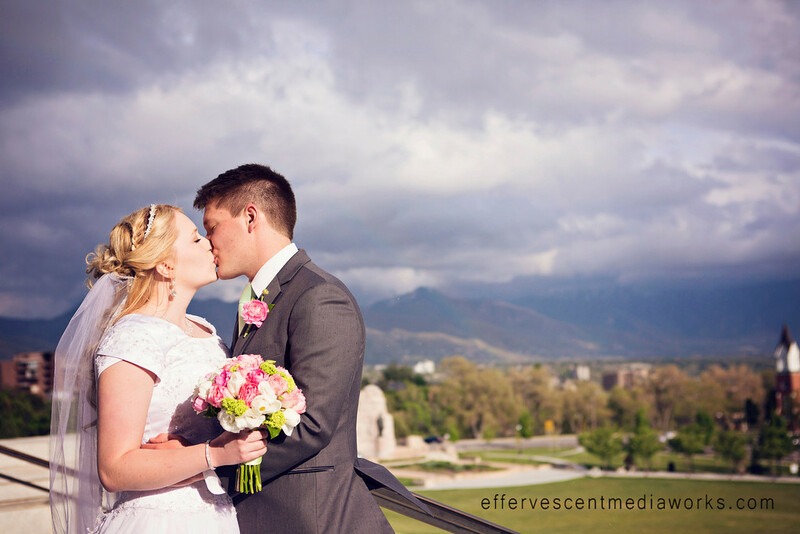 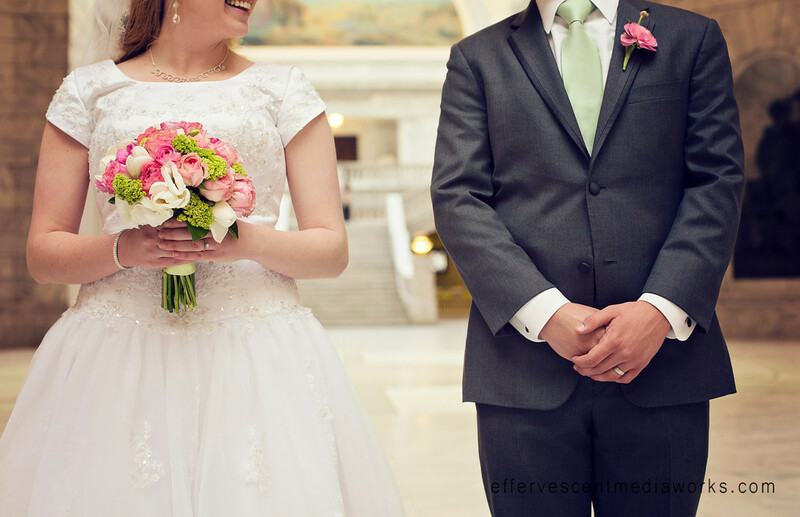 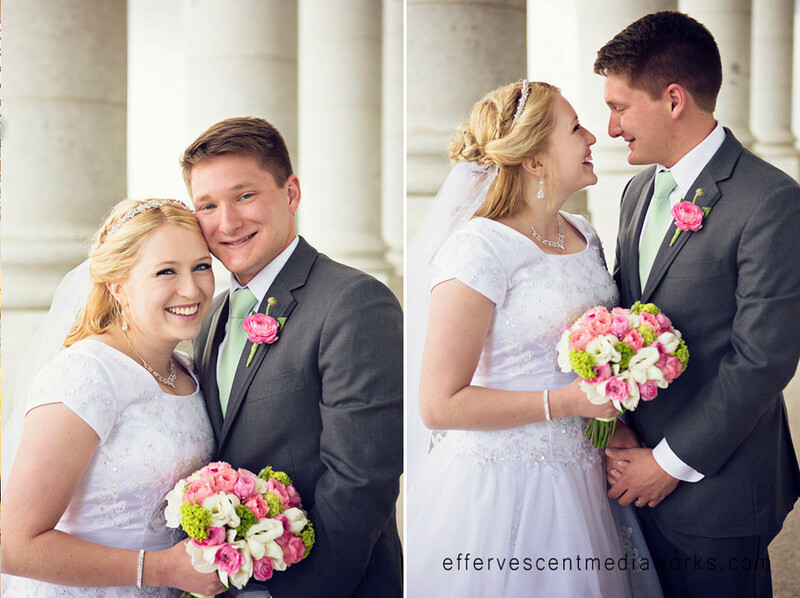 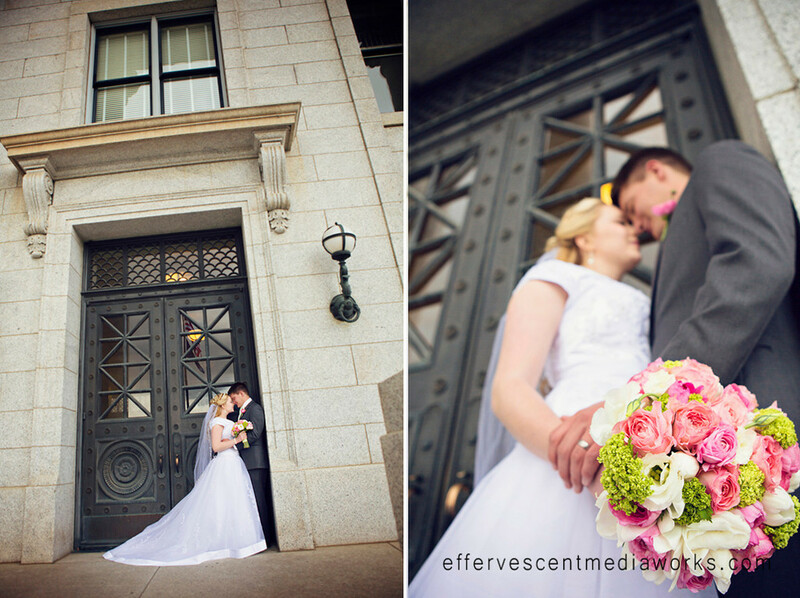 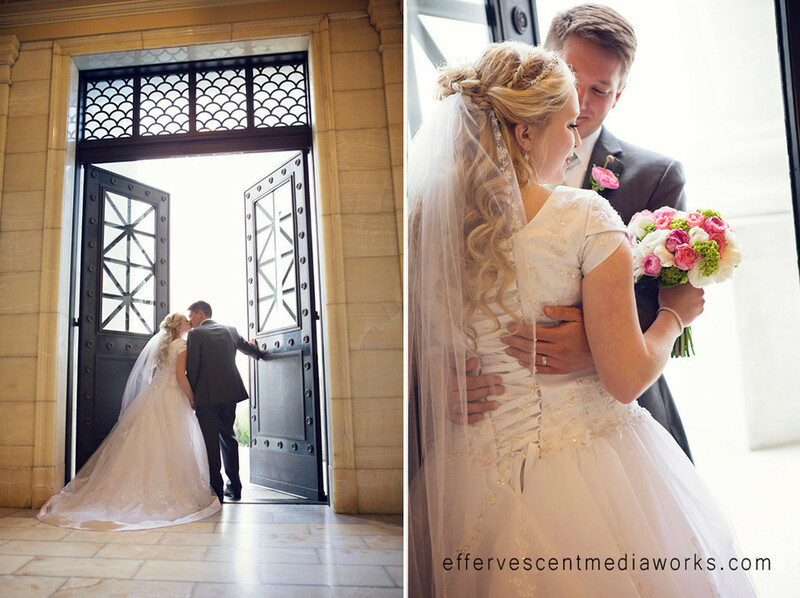 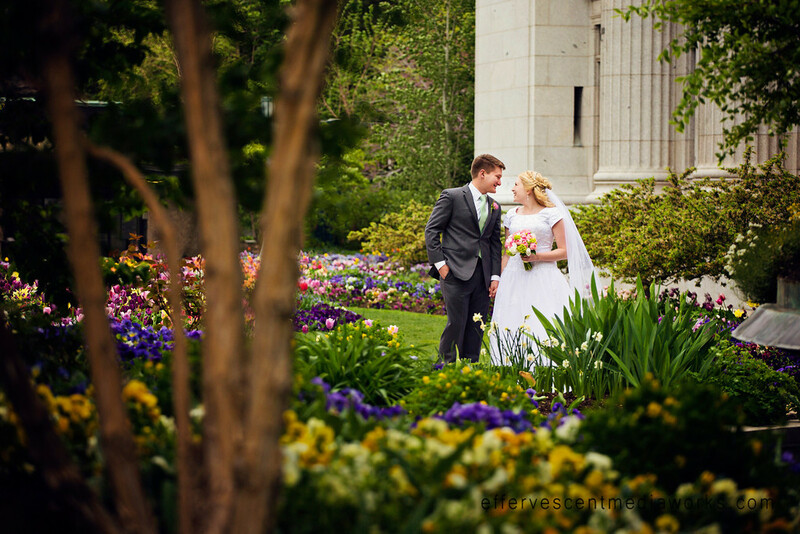 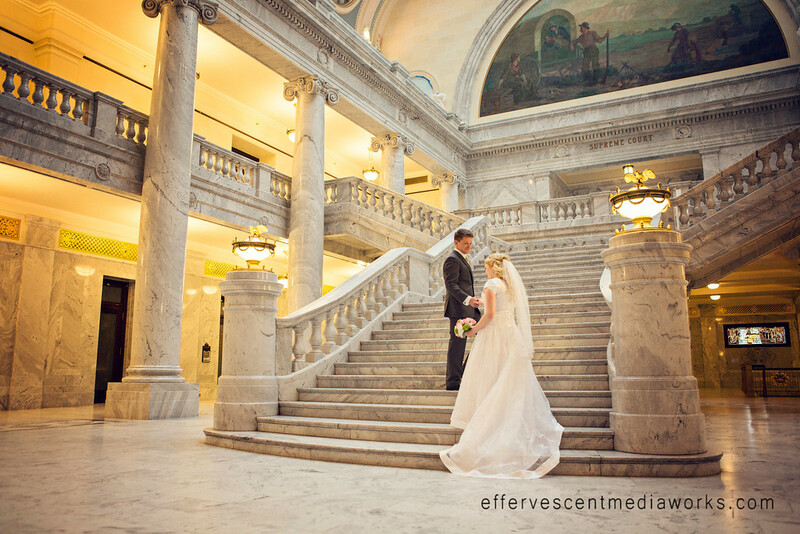 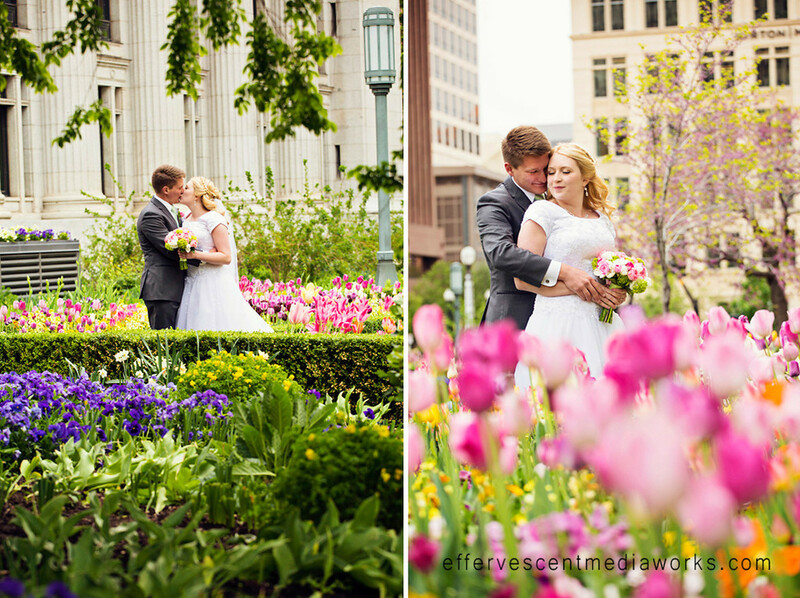 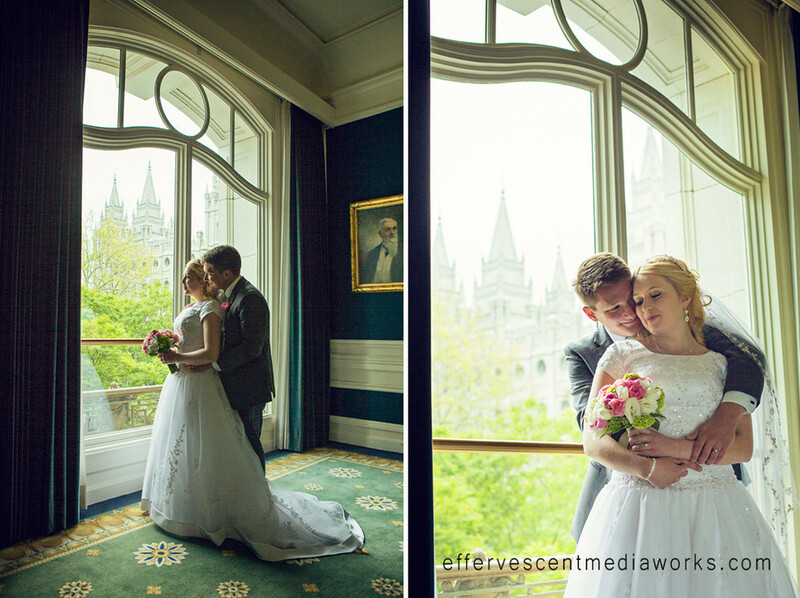 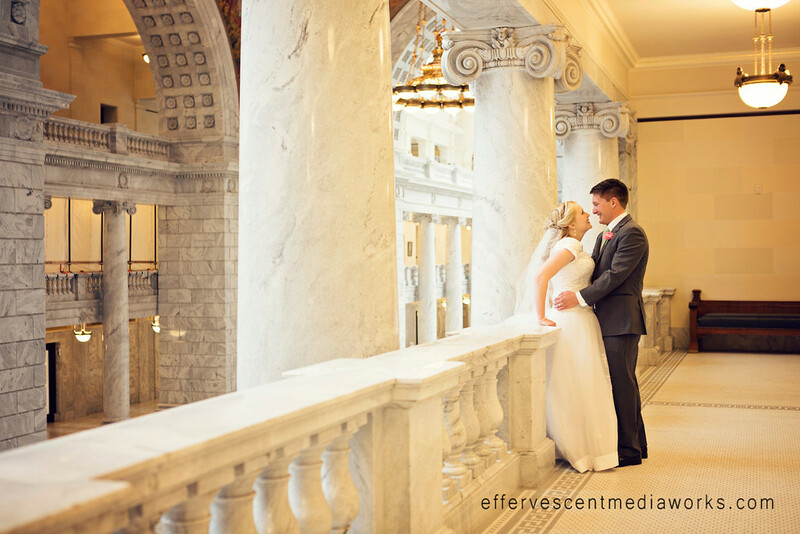 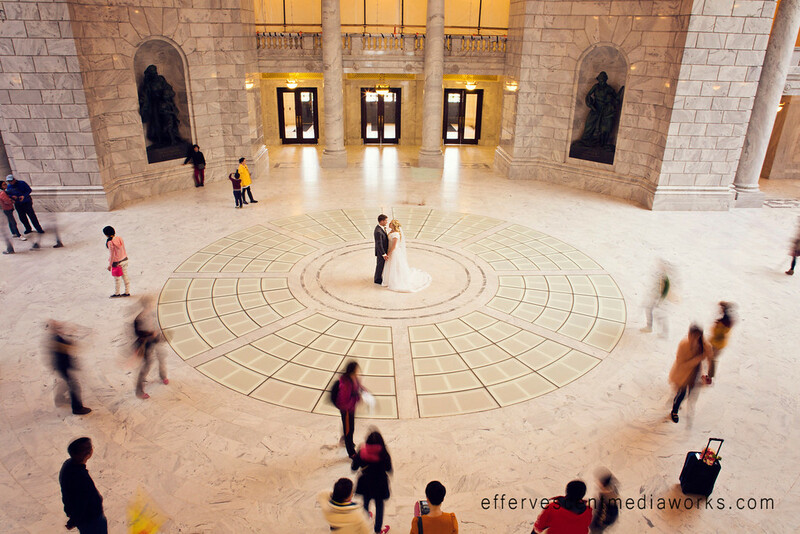 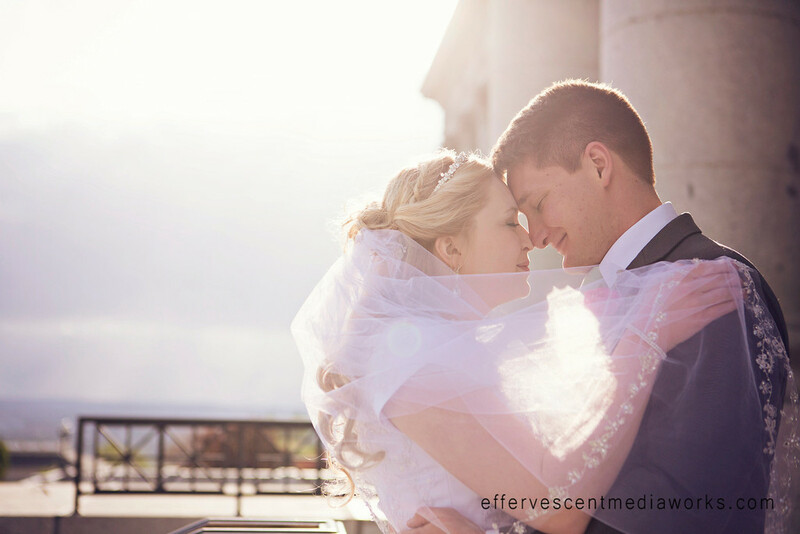 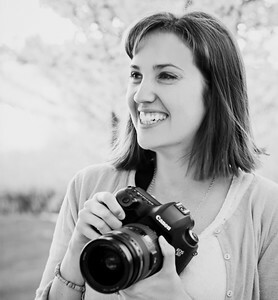 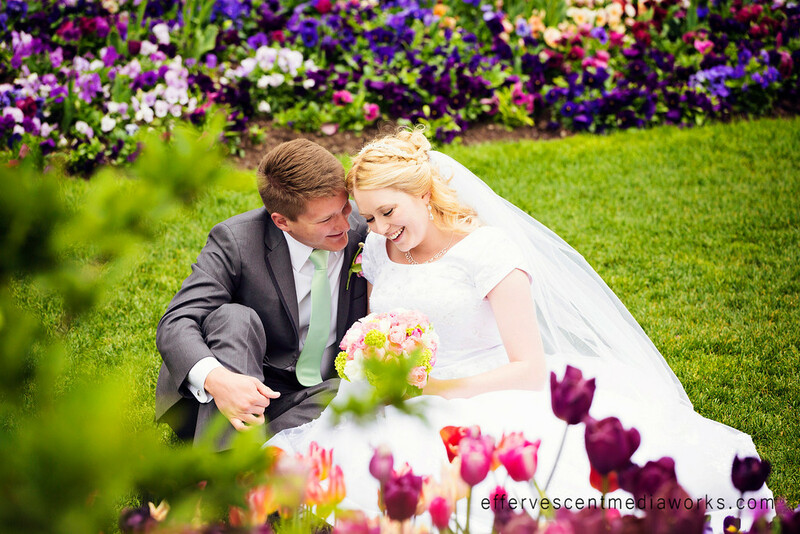 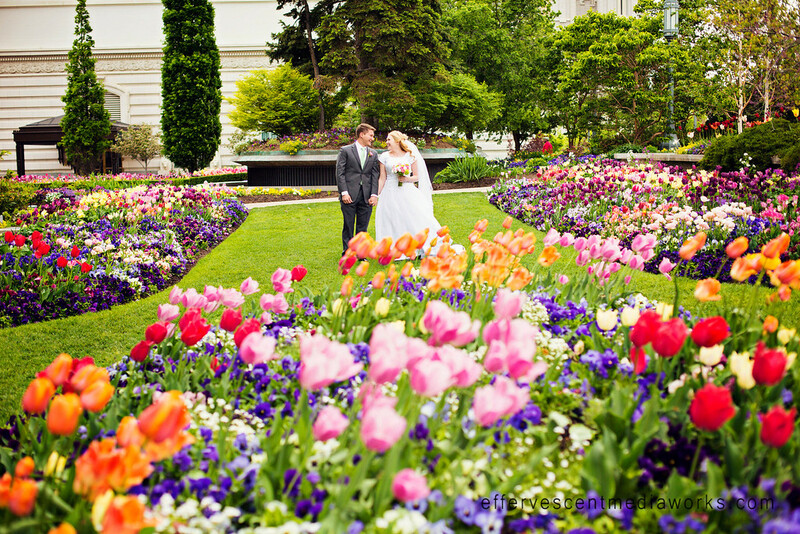 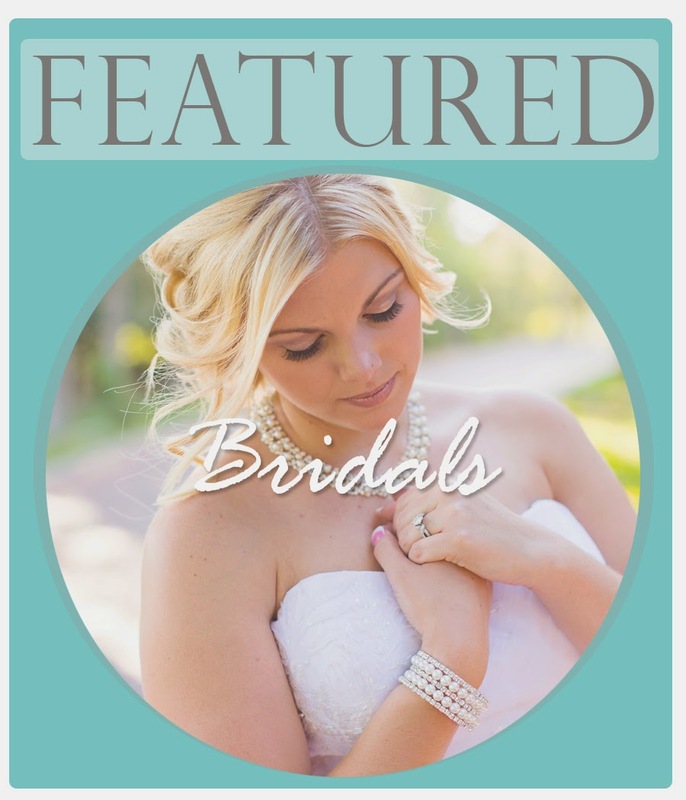 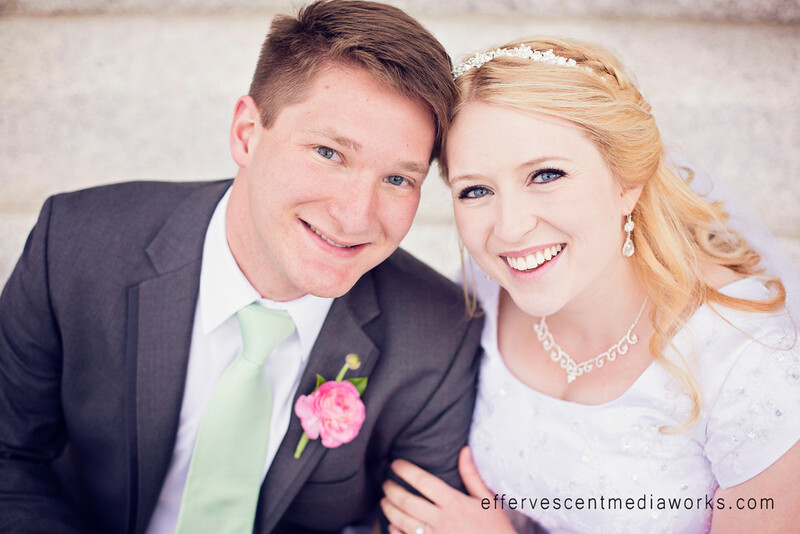 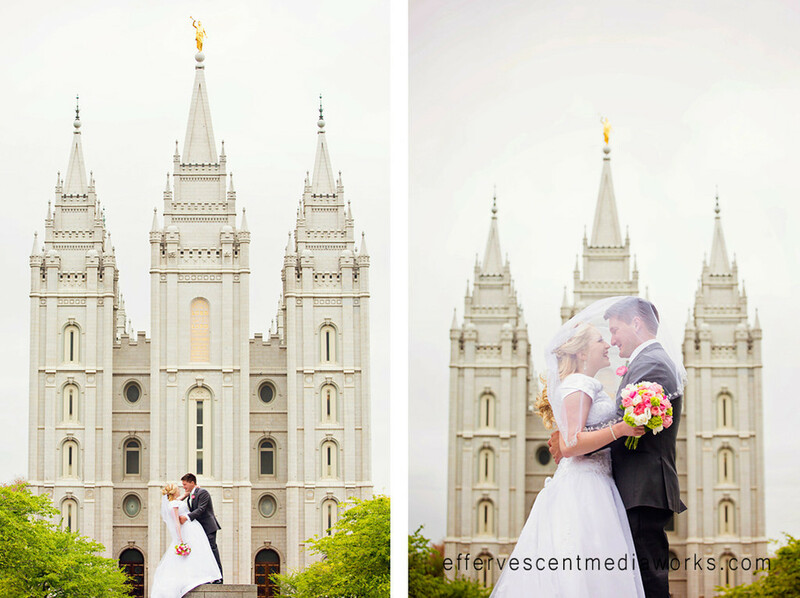 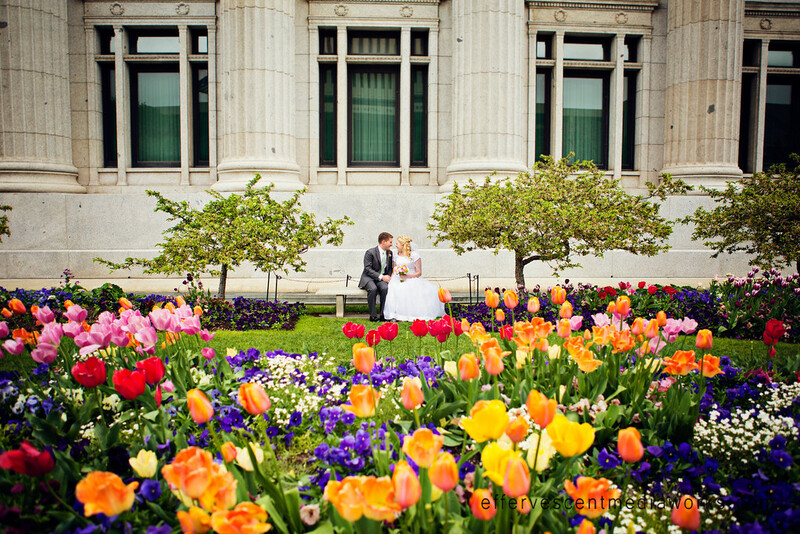 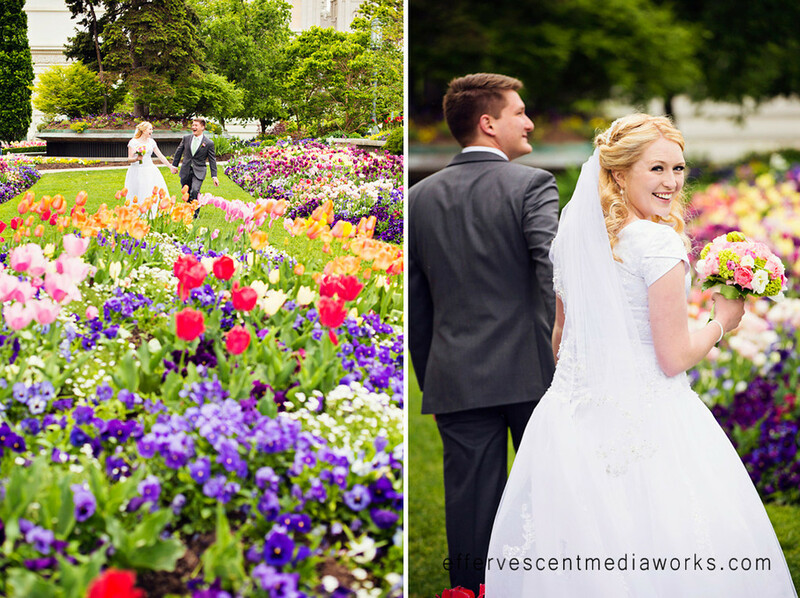 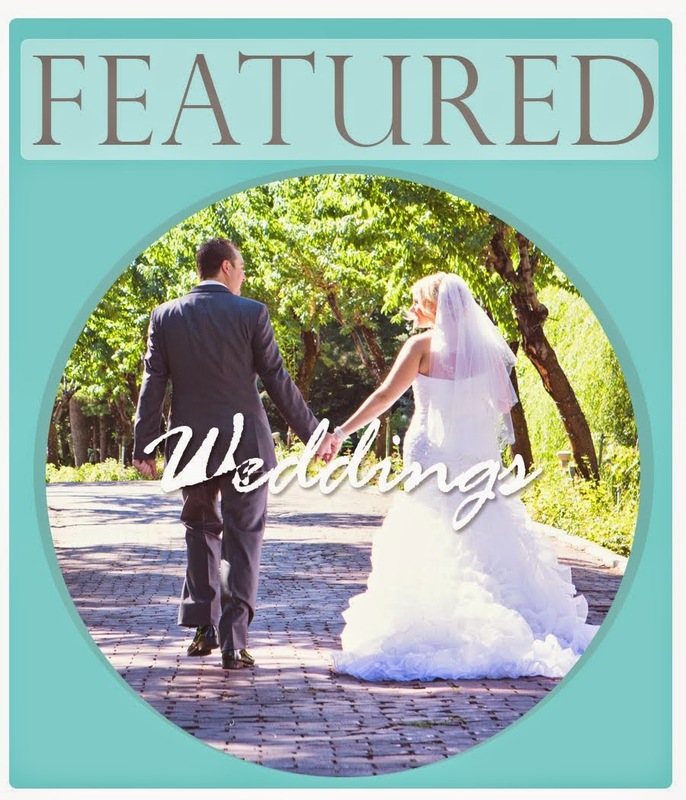 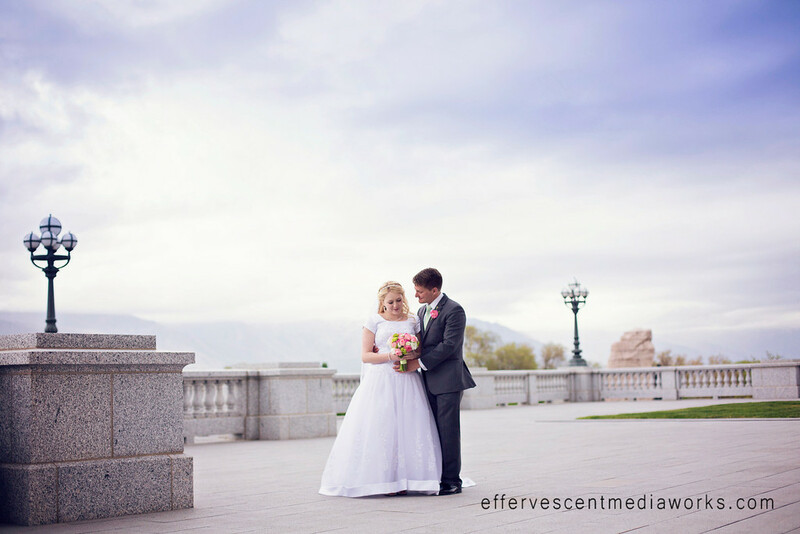 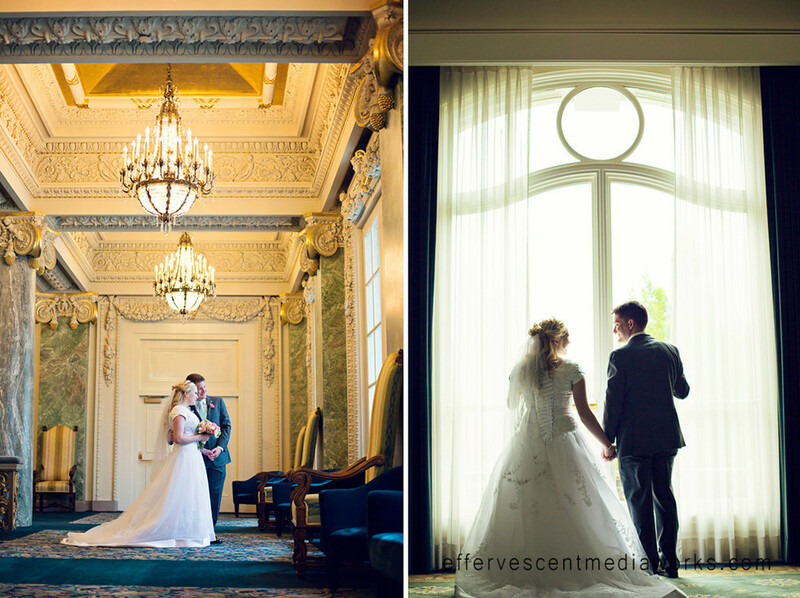 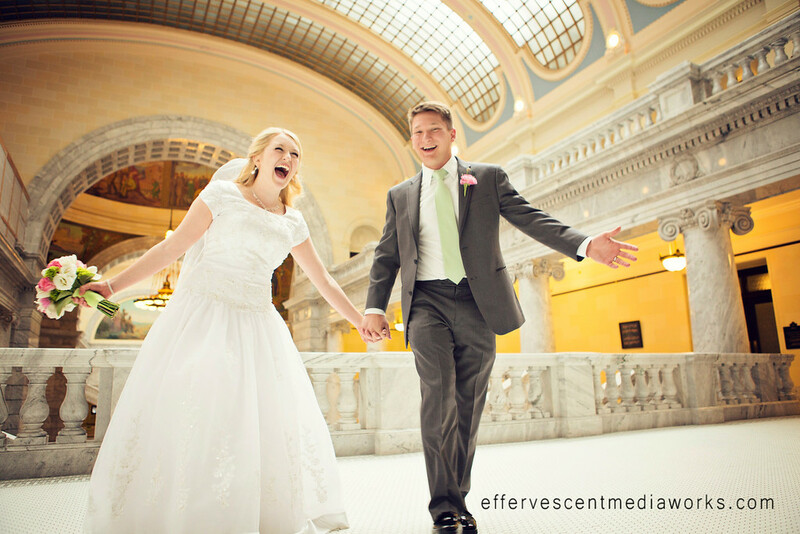 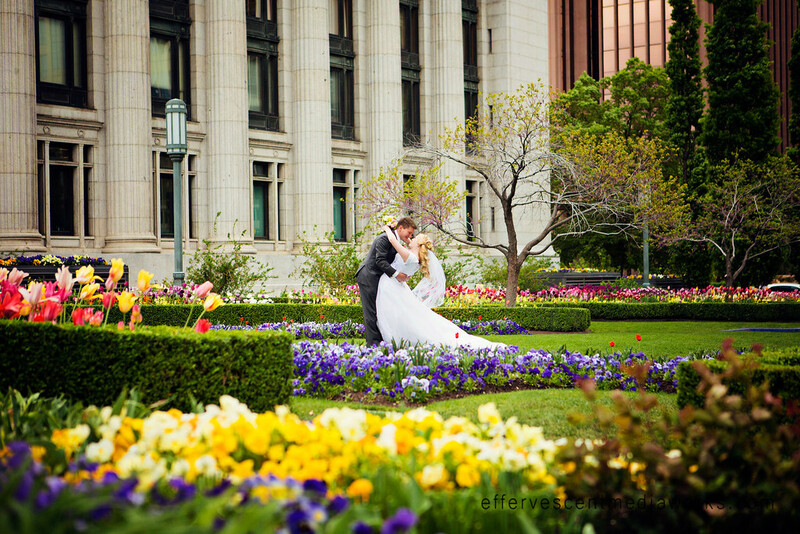 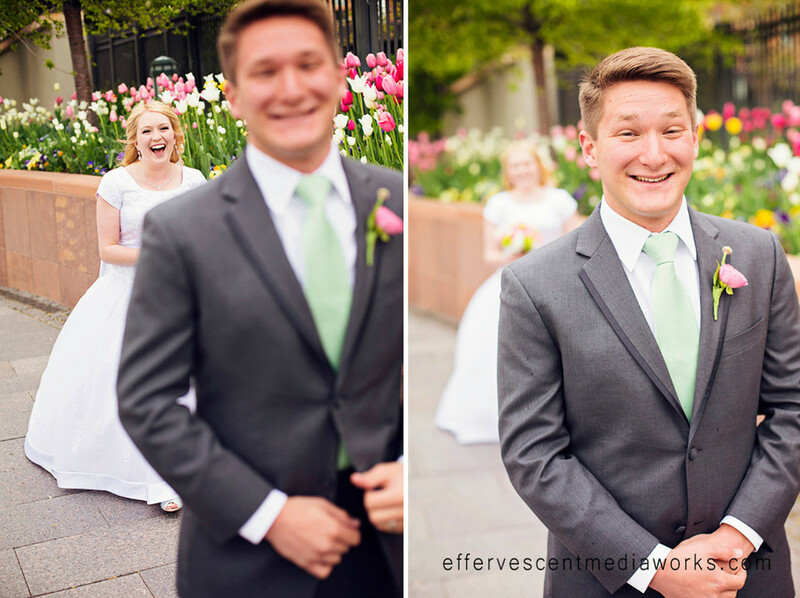 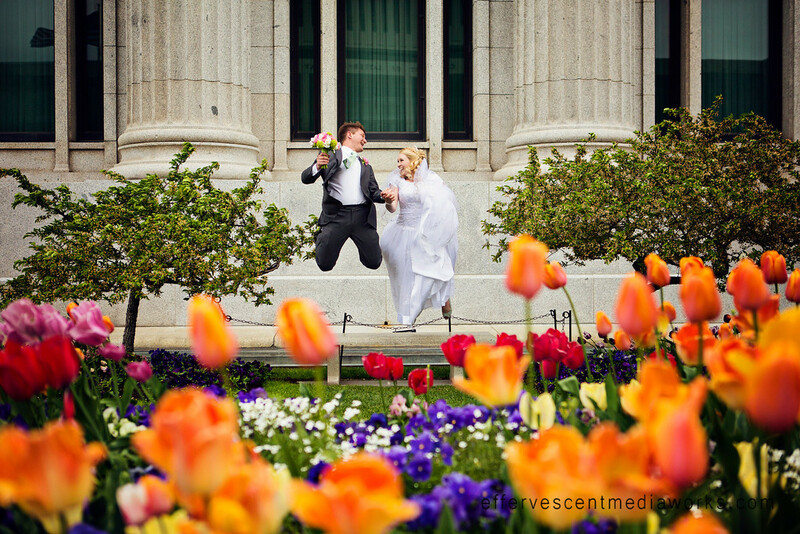 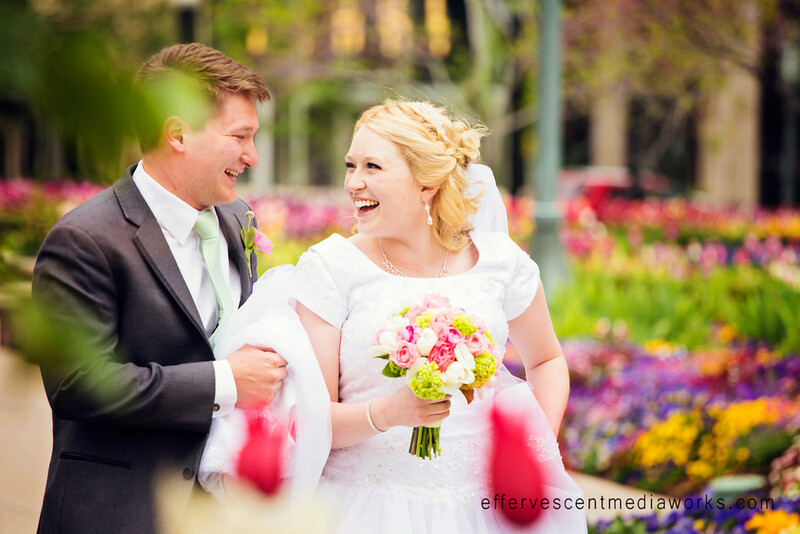 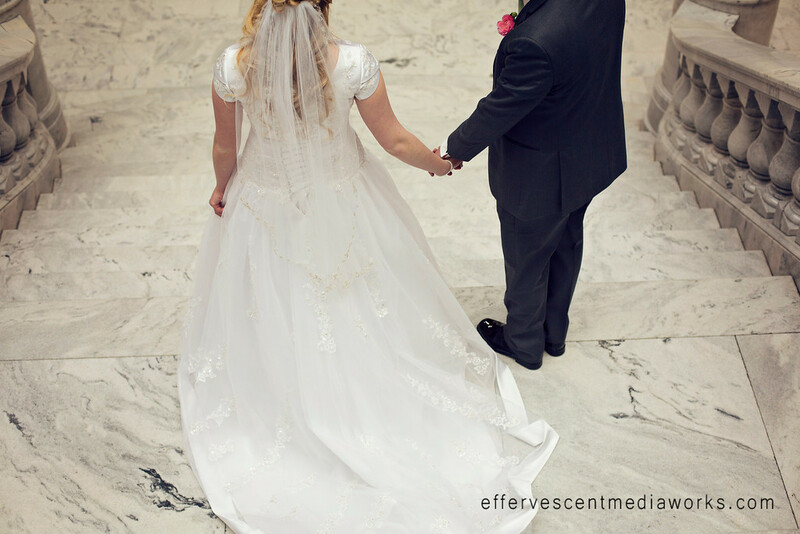 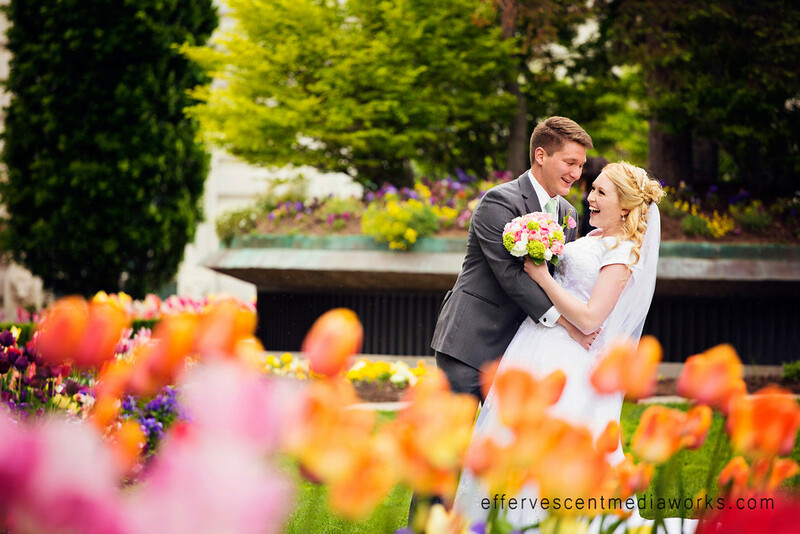 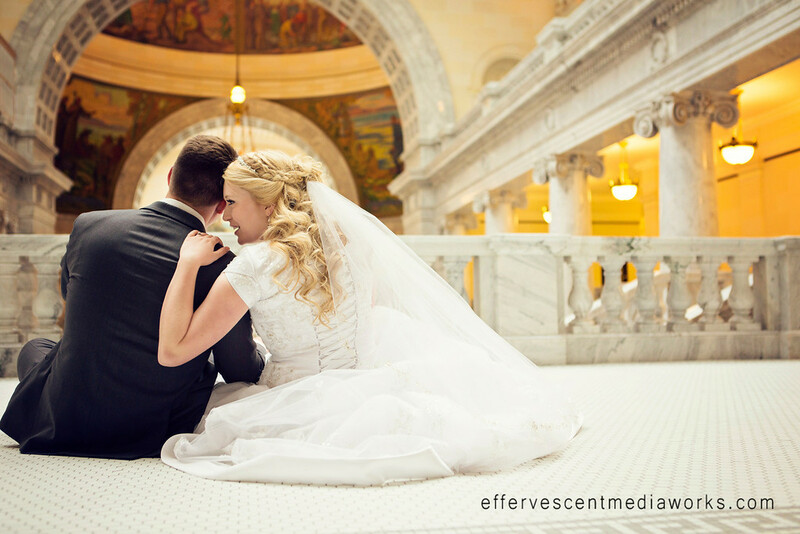 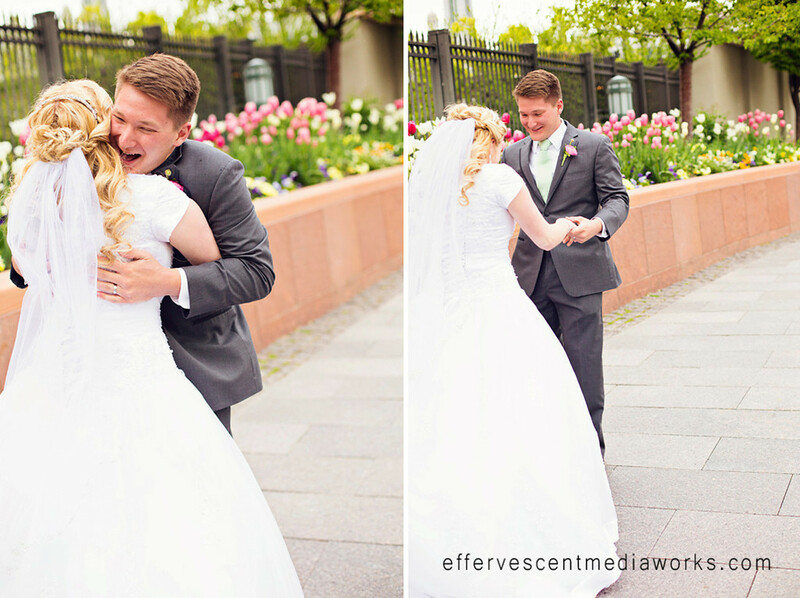 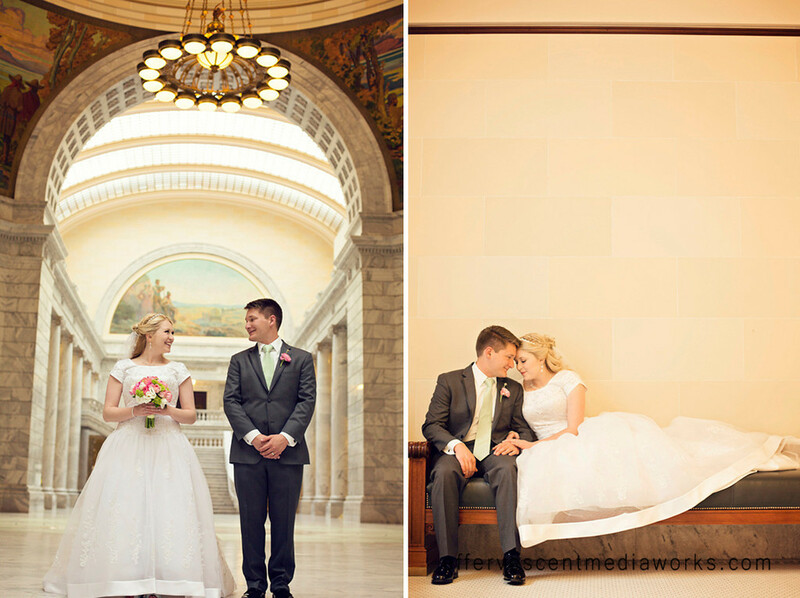 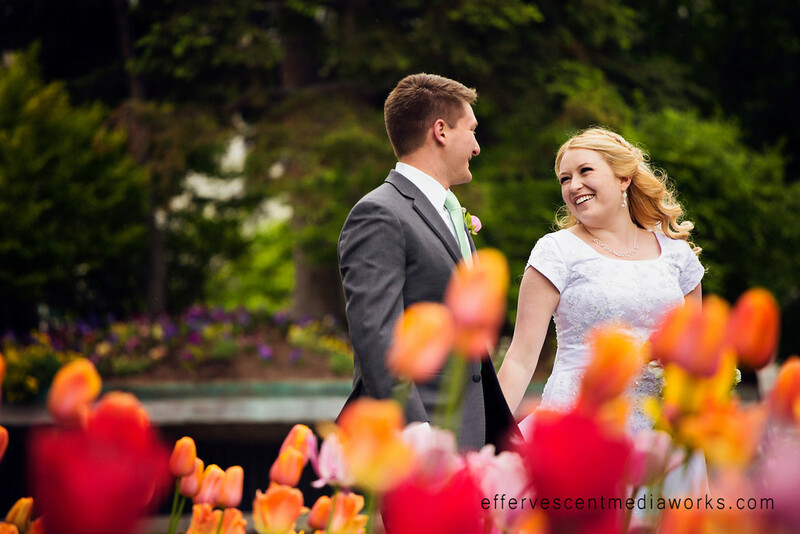 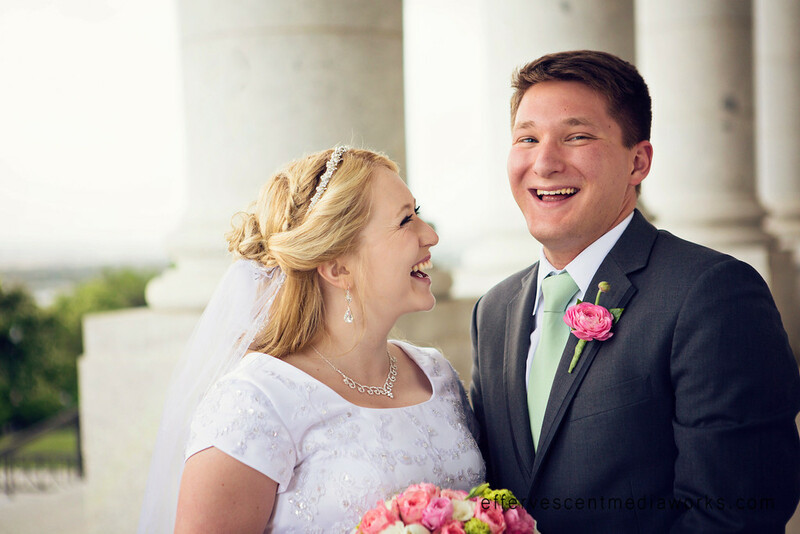 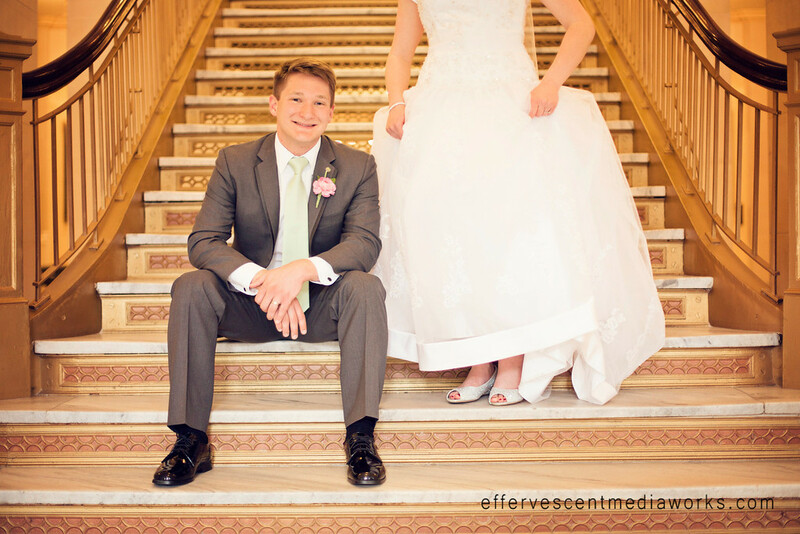 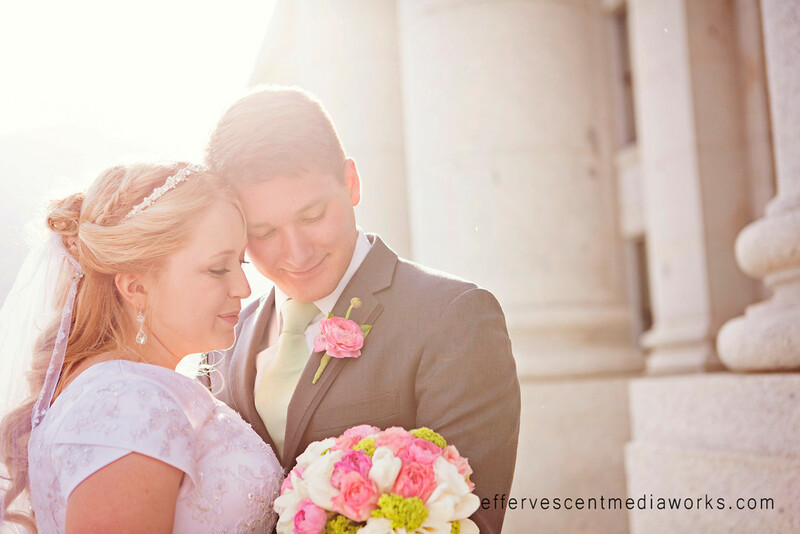 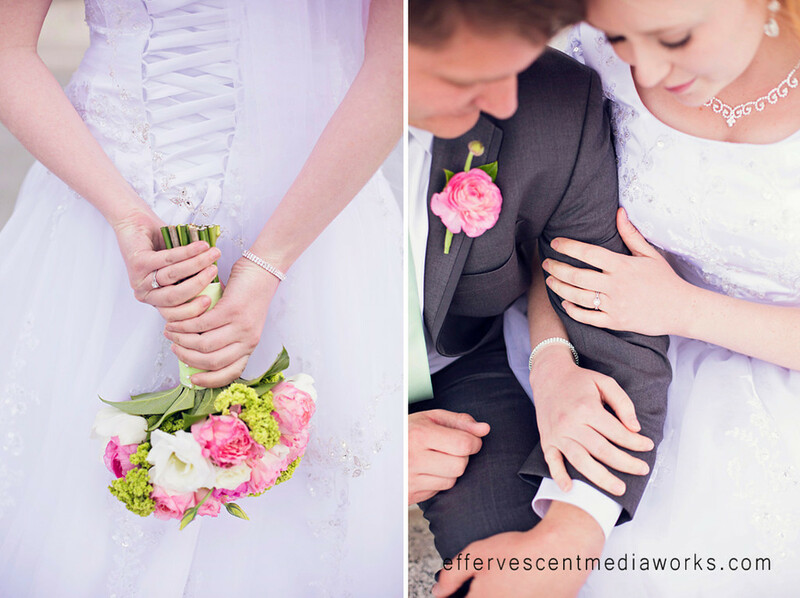 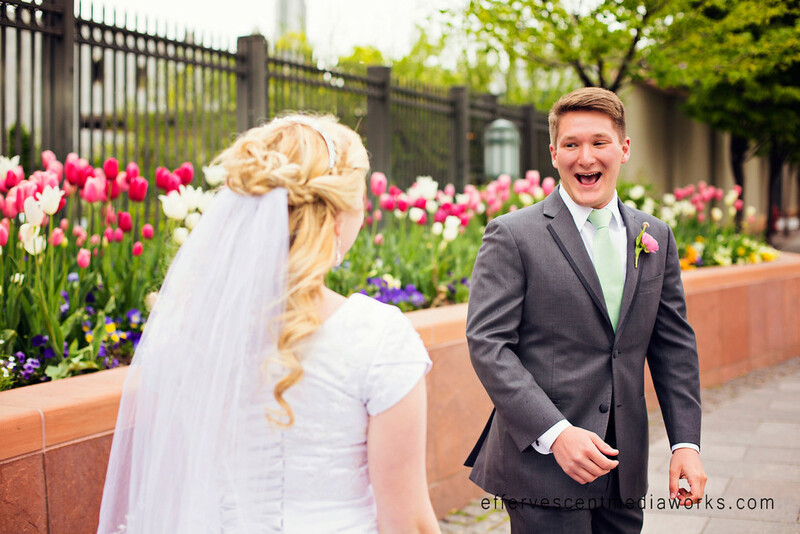 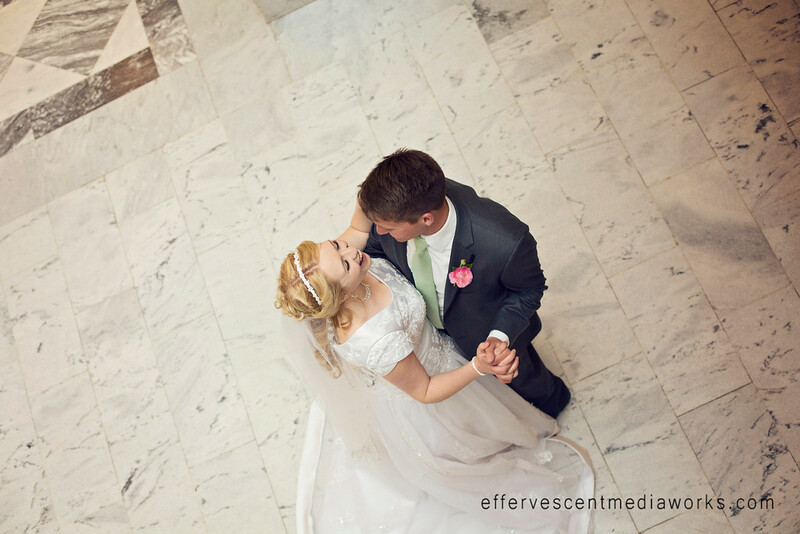 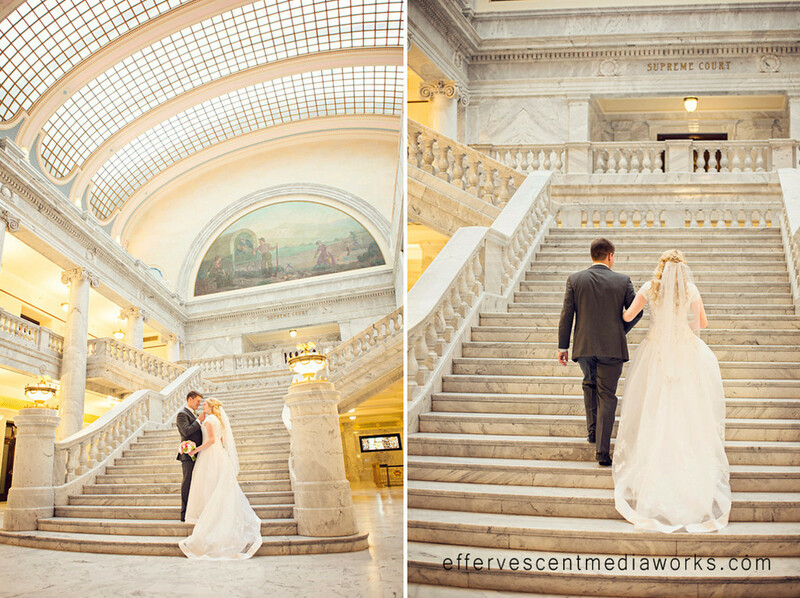 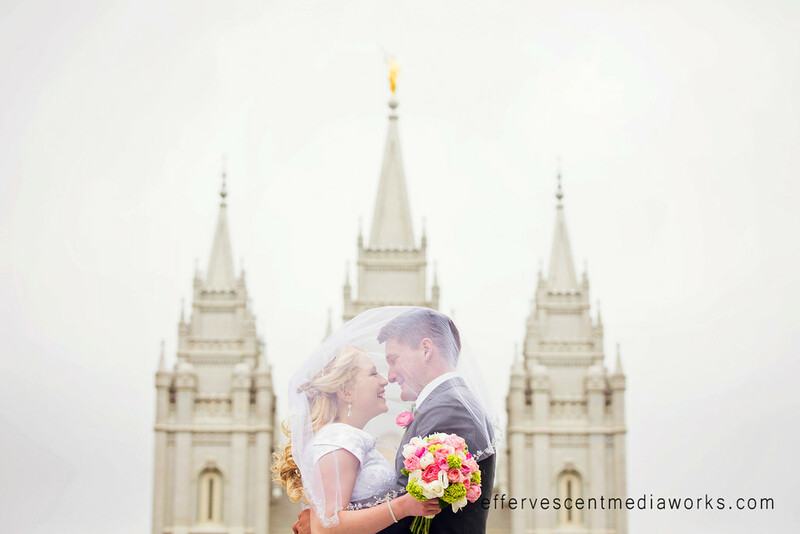 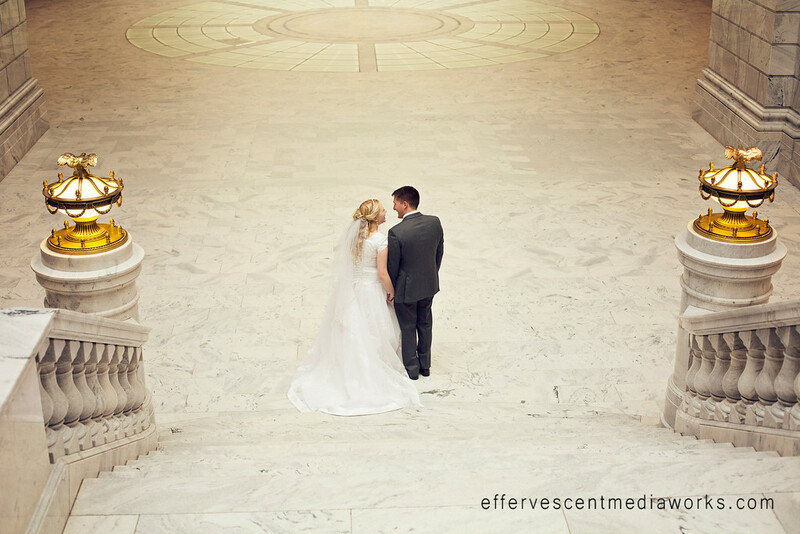 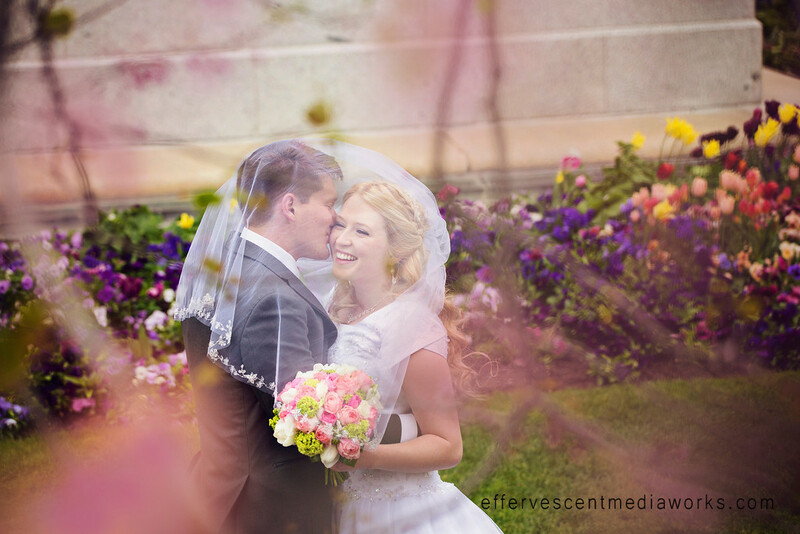 We had an adventure chasing the good weather for their formals session starting outside the Joseph Smith Memorial Building at Temple Square, then up to the Utah State Capitol for the end. 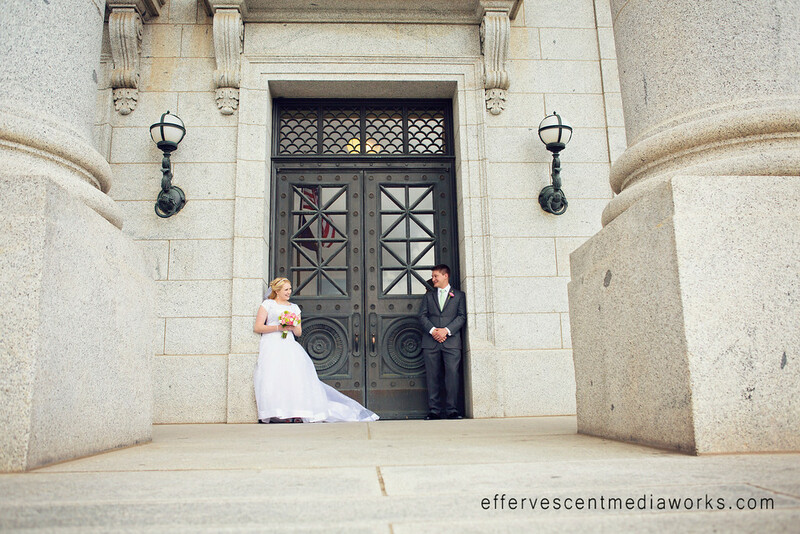 At one point they even had their own little paparazzi which is always fun to see. 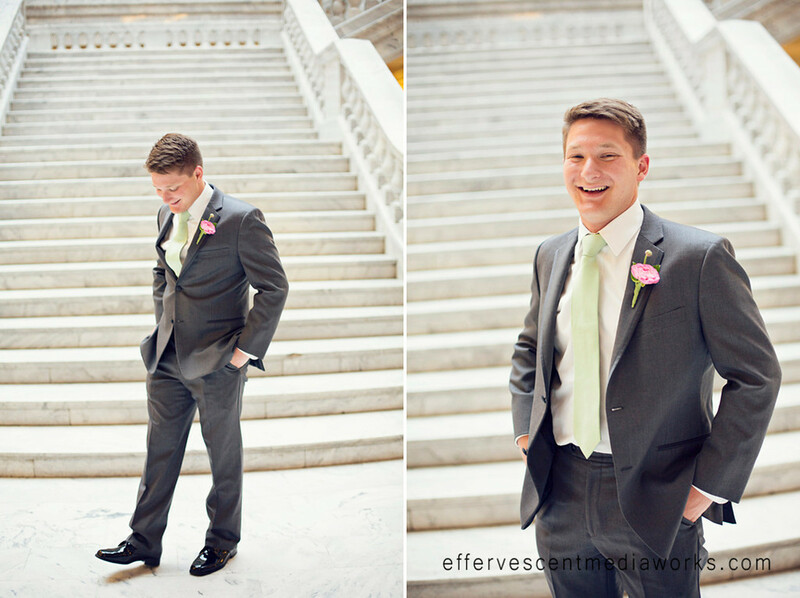 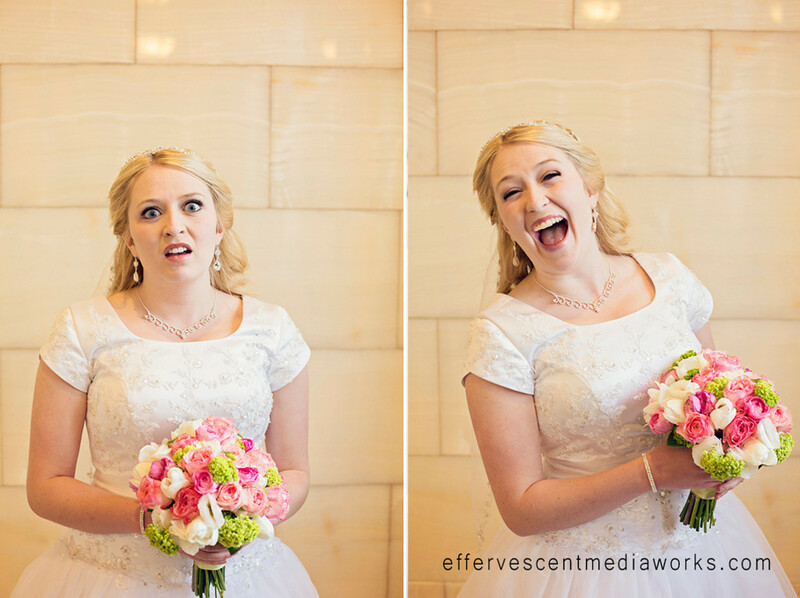 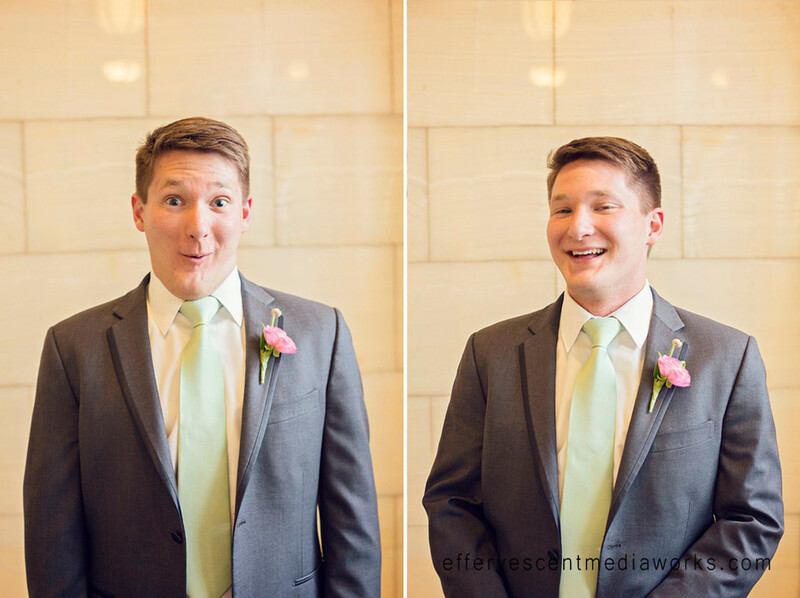 I especially loved the expression on Ethan's face when he got to see Sarah all done up in her dress for the first time. 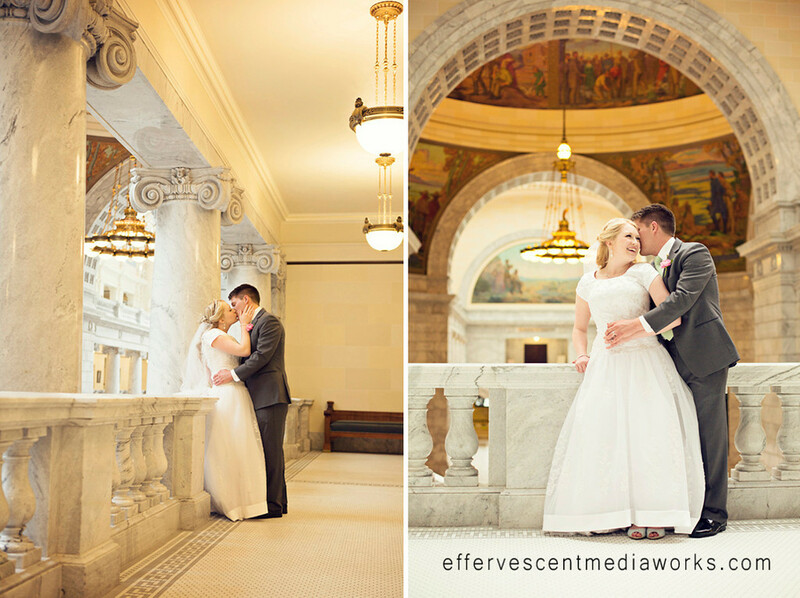 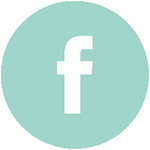 First looks are fun.